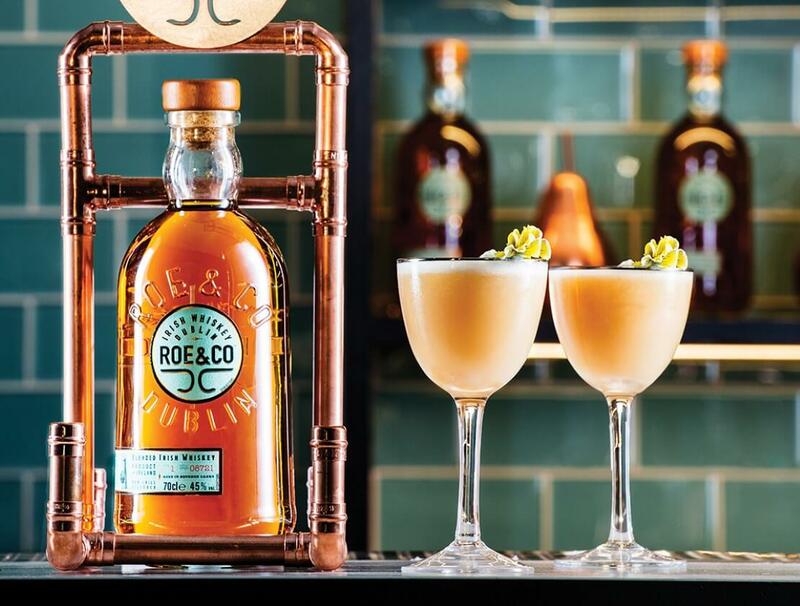 In 2014, Diageo made headlines when it ‘swapped out’ its Bushmills Irish Whiskey brand with Casa Cuervo in order to take full control of the Don Julio tequila brand. In reality, the deal with a bit more complicated than that (there were other distribution and production contracts at stake) but the message seemed clear: the world’s biggest spirits company was pulling out of Irish whiskey. 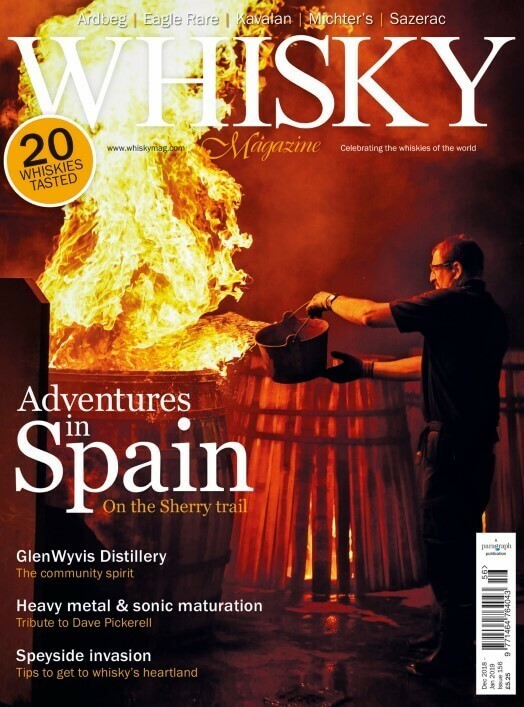 To many observers, this seemed like a strange move as, though tequila was undoubtedly a promising growth category, the Irish whiskey scene was in the early stages of what appeared to be a lucrative renaissance and one that could be tied in to the wider expansion of the premium brown spirits category. Drinks pundits watched with incredulity. Surely this couldn’t be the end? 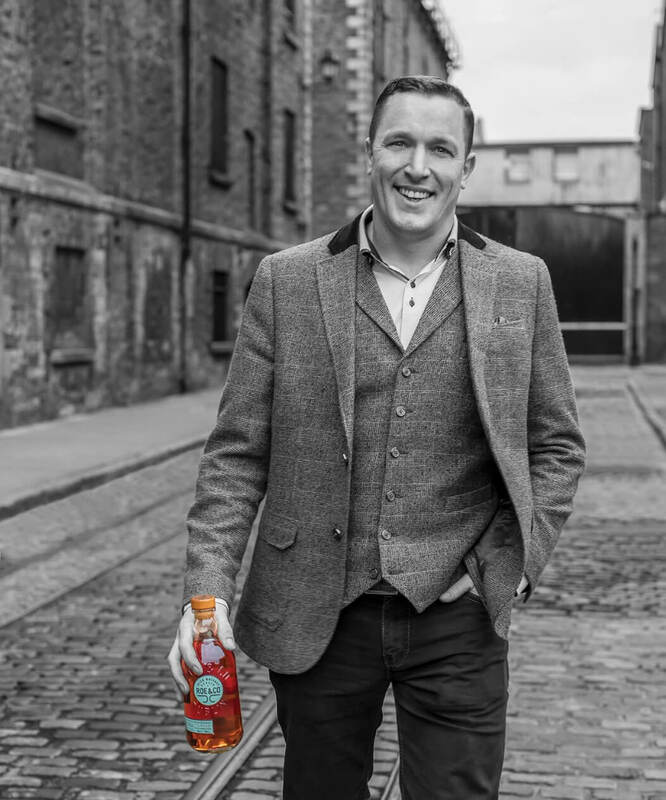 Then, in January 2017, Diageo revealed its hand: a shiny new Irish whiskey was being launched and €25 million (US$26.7m) would be spent in order to convert the former Guinness Power House on Thomas Street (abandoned for the best part of two decades) into the St. James’s Gate Distillery. 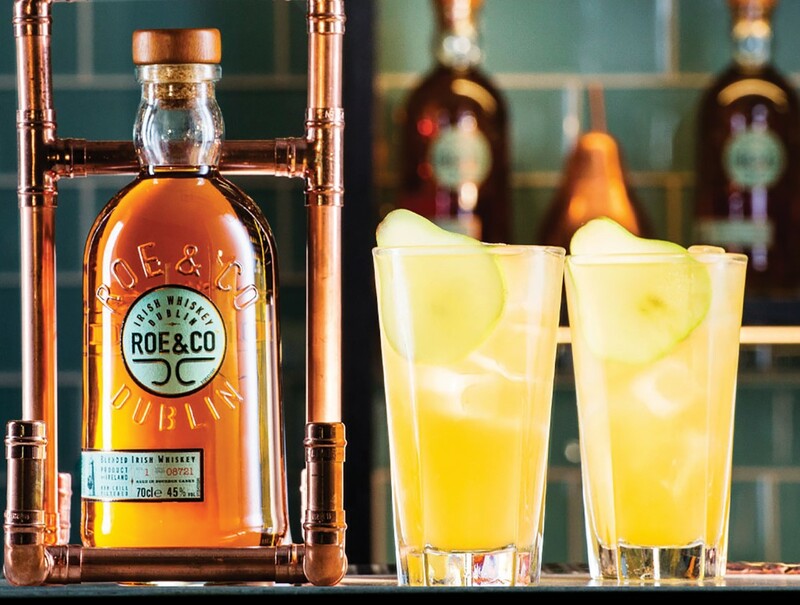 Here they would produce the malt spirit for the new brand, Roe & Co, which had been named in honour of George Roe, a key figure in Dublin’s 19th-century golden years as the whiskey distilling capital of the world. Just a stone’s throw away, the Thomas Street (George Roe) Distillery was purchased as a small concern in 1757 by Peter Roe and grew to become the largest distillery in Europe. In its heyday, the site produced an incredible two million gallons of alcohol per year and had storage for 23,000 casks on site, with room for many more elsewhere in the city. When visited by Alfred Barnard, in the late 19th Century, he described how this expansive distillery occupied 17 acres of land ‘nearly opposite the main buildings of Messrs. Guinness & Co.’s Brewery’ and was ‘unlike any other distilleries we have seen, reminding us of some of the chateaux in France, with their ivy-covered walls and flower beds’. At that time, the distillery was equipped with three mash tuns, 16 fermenting vats, and eight pot stills, which were used to produce a triple-distilled spirit. In his description, Barnard also remarked that the site relied upon over a mile of belting to drive on-site machinery, the same length of ‘continuous screws’ for transporting grain around the facility, and also the impressive (though by then disused), 150-foot tall wind mill, crowned with a ‘vast cupola’, that stood at the centre of the distillery. In its early years, Bernard explains, this mill provided sufficient mechanical energy to run the entire distillery but, by that time, it had merely been retained as a ‘distinguishing feature and relic of the past’. Today, the windmill, complete with its copper roof, is known colloquially as St Patrick’s Tower and is almost all that remains of this lost whiskey powerhouse, which closed in 1927 and was all but forgotten by history. However, one more reminder of those halcyon days does remain. George Roe had a famous passion for planting orchards and, as a result, the distillery estate had an abundance of fruit trees. To this day, a large pear tree, planted in 1850, can still be found adjacent to the windmill that once marked the heart of this once-titanic whiskey empire. But that was then, what about now? However, this isn’t an attempt to trade on past glories either. For Peter, the liquid has to take precedence. 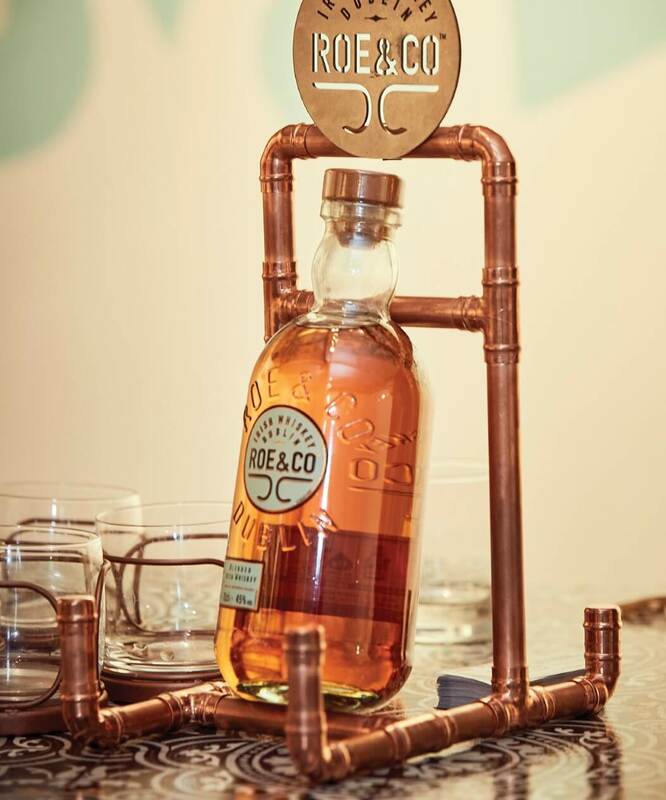 Using that liquid to honour and draw attention to a forgotten figure of Irish whiskey history is just an added bonus. Around about this time, Diageo master blender Caroline Martin had been quietly pulling in samples of ‘every Irish whiskey she could lay her hands on’ in order to get a solid idea of the types of mature spirit available on the market. This led to the production of a number of prototype blends incorporating various combinations of single malt, single pot still and grain whiskey. But something wasn’t right. The new product had to, at its core, achieve two things: taste great neat and stand up well in cocktails. After all, Peter had long lamented that Dublin bartenders would pass over Irish whiskey when mixing up an old fashioned or whiskey sour. 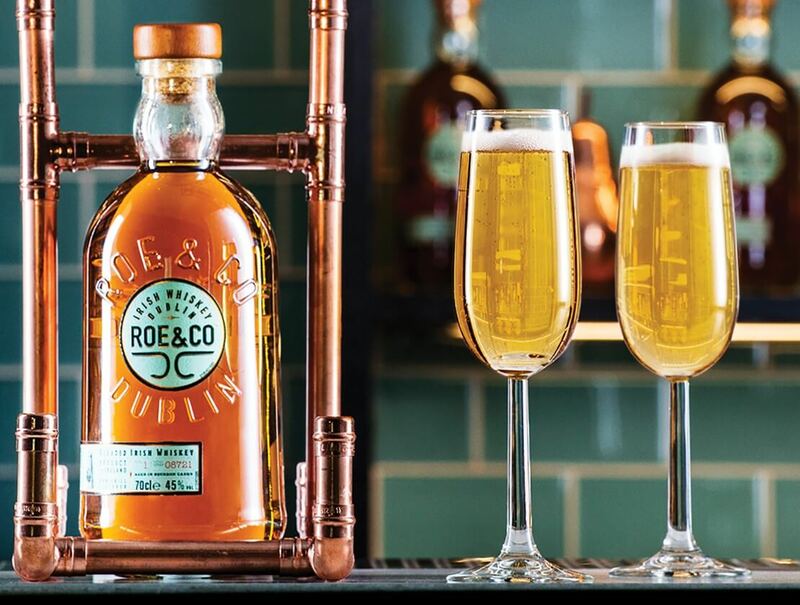 However, none of the prototypes provided to Peter and the Roe & Co team seemed to be working in both regards and, with more than 100 blends sampled, they decided to bring in some help. This came in the form of five bartenders, working under NDAs, who consulted on the spirit over a period of eight months. 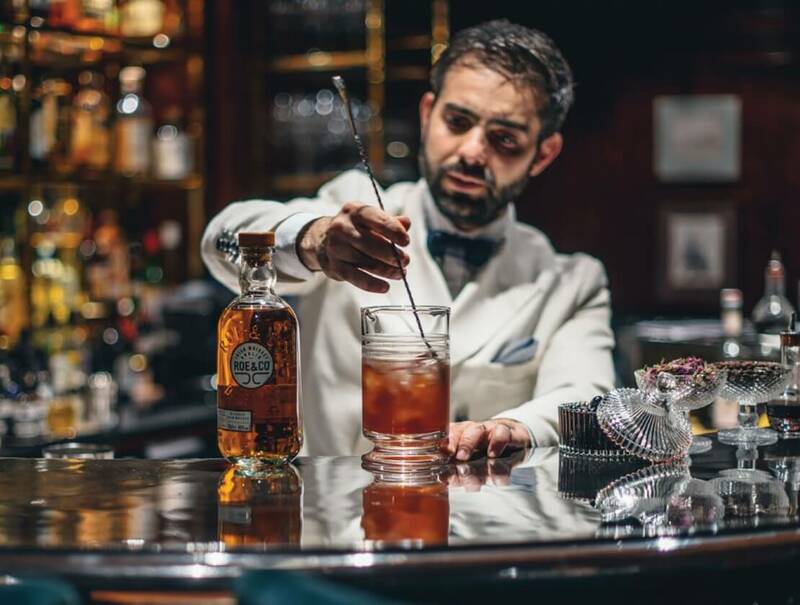 With more than 120 blends on the table, all sampled neat and in cocktails, the team finally struck gold. “We went for prototype 106, which worked best non-chill filtered and bottled at 45% ABV,” Peter explains. The liquid journey had taken 18 months and, in the end, eschewed single pot still whiskey, electing instead for a blend of single malts and grains. The result is an impressively oily and fruity blend that, when stirred down with ice, takes on a surprisingly unctuous mouthfeel. 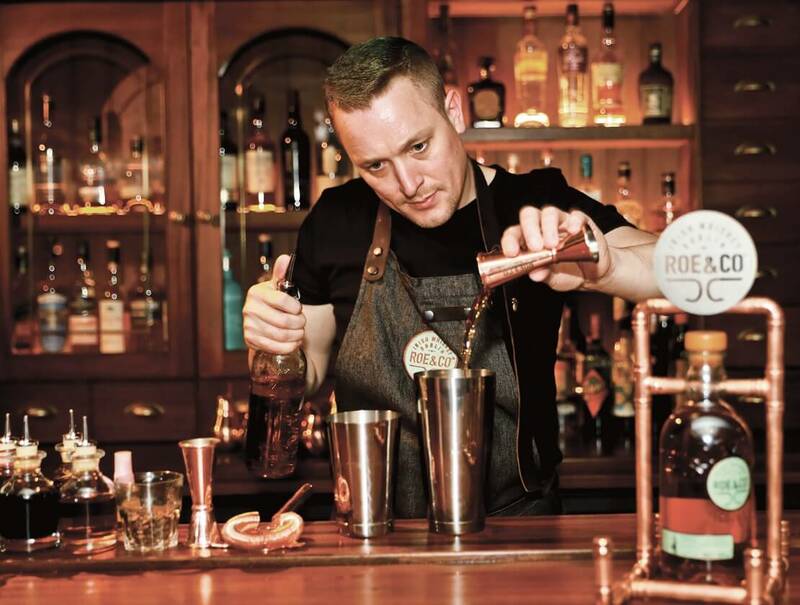 It’s this viscosity and intensity of flavour that makes it ideal for mixed drinks. The plans also include space for a visitor centre, training bar and blending room, the latter two focussing on bartender training. As for future releases, Peter remains tight-lipped. What about a single malt? Or a single pot still whiskey as a nod to the spirit produced by George Roe? Shaken without ice, to emulsify egg white, then again with ice. Strain and serve in a Nick & Nora glass. Garnished with bee pollen, angostura bitters and cut flowers. Pour all ingredients in to highball glass over ice, stir gently. A key component of the peach Bellini, we suggest blending tinned peaches in a food processor until a smooth purée is formed. A number of pear liqueurs are available. We suggest using Xanté, which is a blend of pear extracts and cognac. This anise-flavoured spirit, which is infused with a number of botanicals including wormwood, has a bit of a bad reputation on account of its alleged hallucinogenic properties. However, we can guarantee that modern forms of this traditional Swiss beverage will induce no such side effects. Measure dried lavender into a folded cheesecloth bag or stainless steel tea ball infuser. One tablespoon of dried lavender to each 80g of honey will suffice. Add the honey and infuser to a Pyrex or other heat-proof glass and place this into a pan of simmering water, with the water well below the lip of the glass to prevent the water and honey coming in contact. Heat for 40 minutes. The longer this is left, the more intense the infusion will be. When happy with the flavour, remove from the heat, cool, and store in a jar. These can be separated from fresh eggs or, for the particularly safety conscious drinker, purchased from most supermarkets in a packaged, pasteurised form. The Two Chicks brand is recommended.